* UK Mainland only not including N.Ireland, Isles, offshore or Highland etc.. 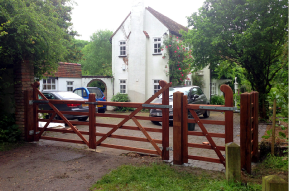 Please call the office on: 01787 882988 to check your postcode. ** Our lead time is estimated based on our current workload. 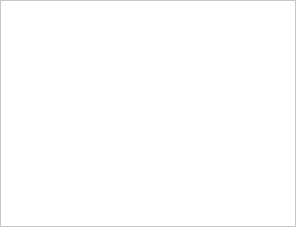 Please make allowances for public and bank holidays as these are not included. Our working days are from Mon-Fri. 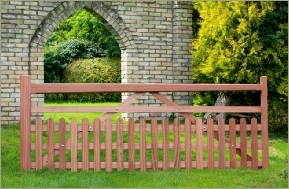 Here is our range highly popular five bar gates. 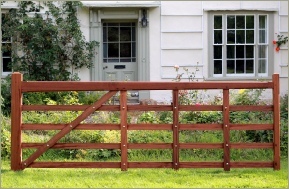 We can make all of these styles to measure and they are all available in hardwood gates as well as softwood gates. 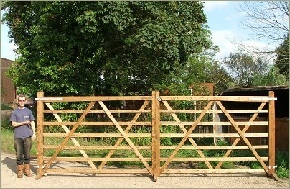 All of our timber gates can be made to measure so please click the pictures for more details.